The Sheldon plant runs on a single shift at 50 to 60 hours a week, with 50 employees. When the new addition is complete, the company hopes to bring 17 to 20 more jobs. 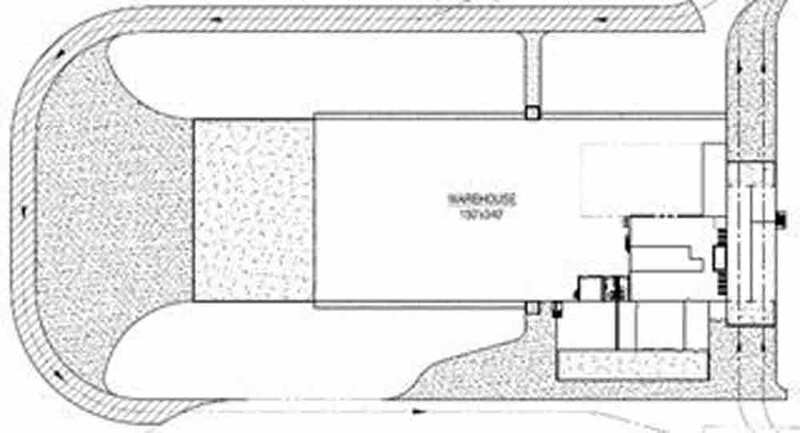 Here is a picture of where the new mill will be in correlation with the existing facility. 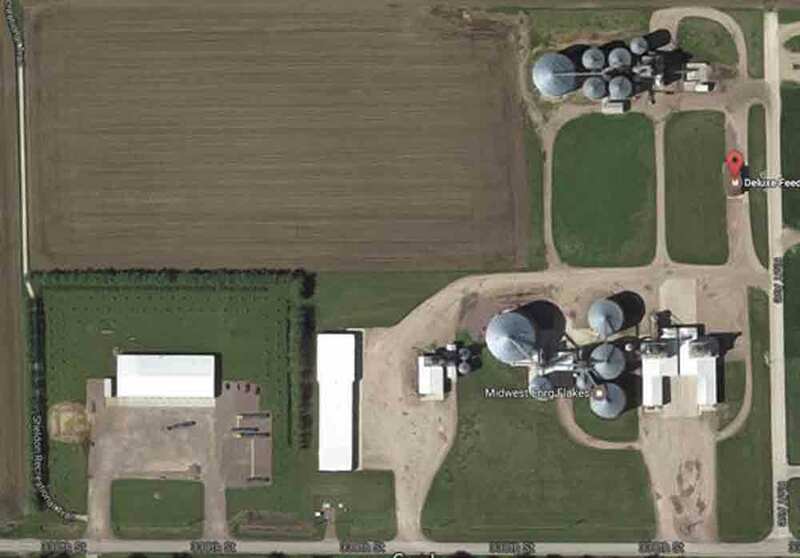 Deluxe Feeds in Sheldon has begun work on a $37 million expansion that company officials say will increase their manufacturing capacity and make them more versatile within the feed industry. The expansion will include new pellet mills, high efficiency packaging equipment, two new processing lines, robotic palletizers, new grain cleaning and packaging innovations, a 50,000-square-foot warehouse and a streamlined approach to conducting business. 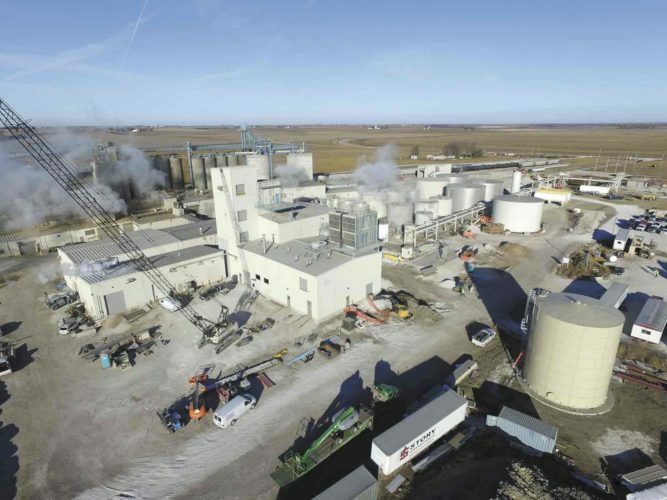 SHELDON — Deluxe Feeds Inc., a division of Kent Nutrition Group (KNG) based in Muscatine, began a $37 million expansion project last fall that will increase its capacity for manufacturing and its versatility within the feed industry. Dan Paca, chief operating officer and vice president of sales for KNG, said the latest expansion will include five new pellet mills, two separate processing lines, high-efficiency packaging equipment, robotic palletizers, grain cleaning and packaging innovations, and a 50,000-square-foot warehouse. Located on the southwest side of Sheldon, in the city’s industrial development, the new addition will be constructed in the middle of the existing complex. The expansion will streamline production, because with this project, the company’s Sioux City-based manufacturing facility will cease operations and move to Sheldon. Paca said the new plant will provide plant-to-farm feed supplies for various entities, including cattle feedlots, swine operations and dairy operations. It will also supply close to 200 Kent dealers within a radius of 250 miles. “The feed will be manufactured in the current Deluxe mills, then conveyed over to the new plant where it will be pelleted or packaged,” he said. 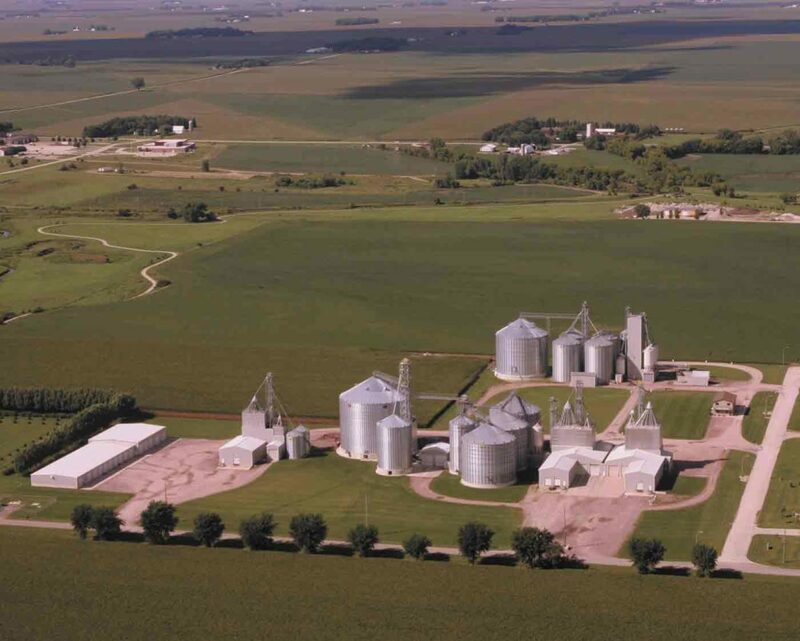 The land where the feed mill operates was purchased by Gary Doppenberg. According to Paca, when Doppenberg first bought the land, he put up a bean and corn flaking plant and an office. A mill in nearby Ritter manufactured the feed. As his business grew, he constructed new mills in Sheldon — one for dairy feed and one for swine feed. 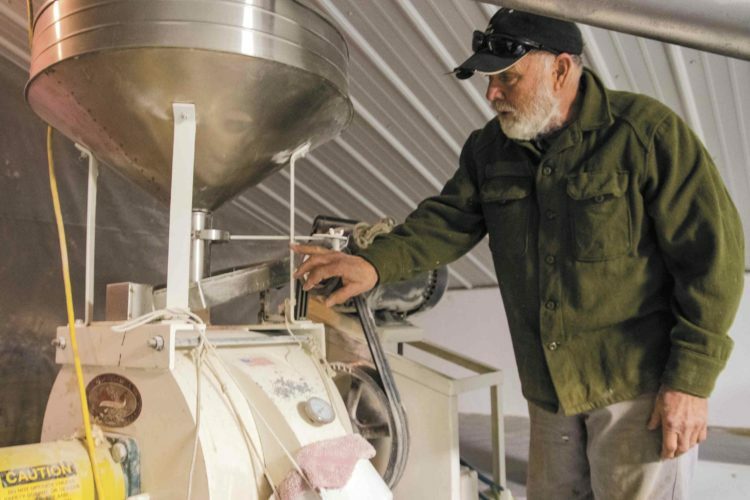 When Doppenberg observed a number of dairy farms lining the Interstate 29 corridor, he created a separate dairy mill, followed by a “textured” plant to make sweet feeds, for bag and bulk calf feeds. The ongoing expansion is the fourth to the Sheldon plant since 2003. He added robotics will play a role in becoming more efficient, with robotics having a hand in palletizing and packaging. 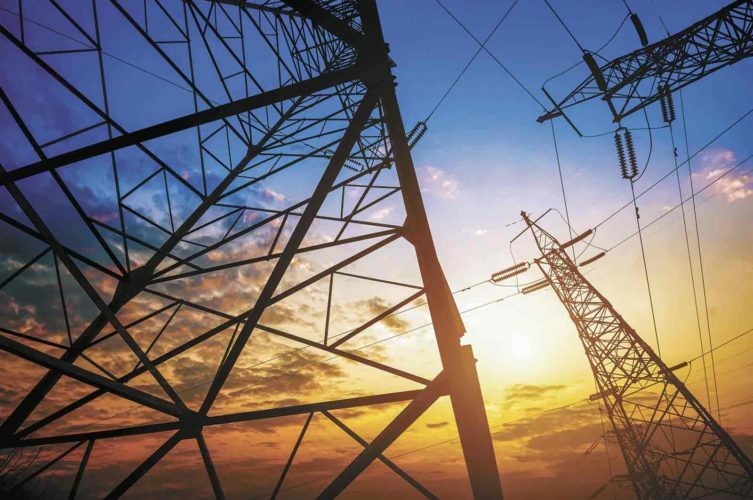 The technology is being implemented in the company’s other locations across the country, as well as this plant. Paca said the feed industry has been using it for the last five years or so. New technology will include automated controllers on the pellet mills. This will better regulate the moisture and steam as pellets are being made, since every load of grain coming in varies in moisture, Paca said. New packaging technology will include automated bag hangers and robotic palletizers. The Sheldon plant runs on a single shift at 50 to 60 hours a week, with 50 employees. 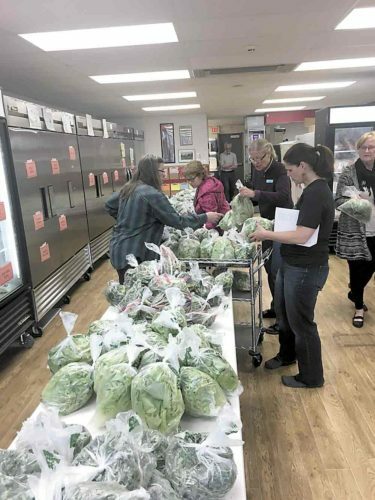 When the new addition is complete, Paca said they hope to bring 17 to 20 more jobs to Sheldon, and with the growth the company has seen in the last 15 years, they also hope to add another shift at some point. All Sioux City employees will be offered their jobs in Sheldon, but Paca said it is likely that some will not make the move. Sioux City’s plant manager, John Schroeder, will take over management of the Sheldon plant once the expansion is operational. 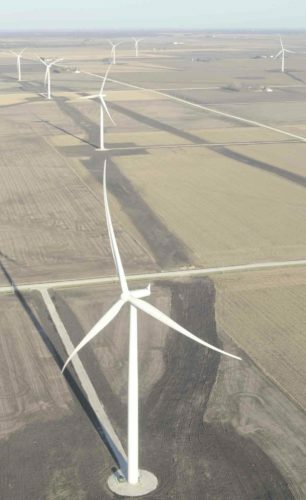 The city of Sheldon has implemented a five-year tax rebate for the expansion project. The expansion is expected to be fully operational by January 2019. 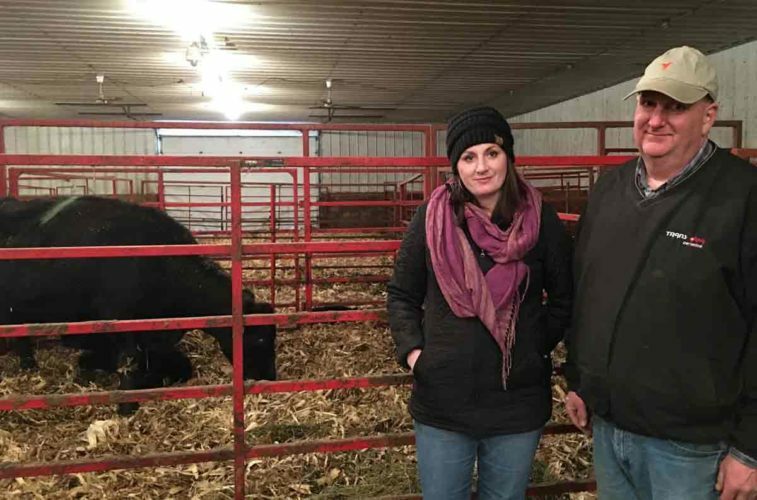 Last September, KNG announced acquisition of Deluxe Feeds, and since then, the company has continued to operate Deluxe Feeds, with their focus on serving customers in northwest Iowa, southeastern South Dakota and southwest Minnesota. “We are excited to grow our capabilities in Sheldon, and increase our presence in this important agricultural area,” said John Thorpe, president of KNG. Deluxe Foods was established in 1972 to manufacture feed for beef, swine and dairy operations. KNG is a division of Kent Corporation, a family-owned company founded in 1927. KNG was formed to bring out the best in two regional feed brands — Kent in the Midwest, and Blue Seal in the East.